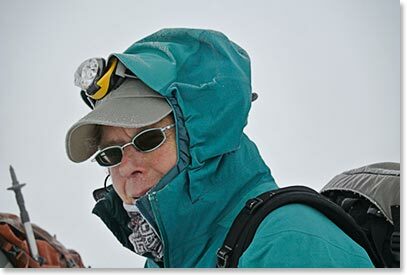 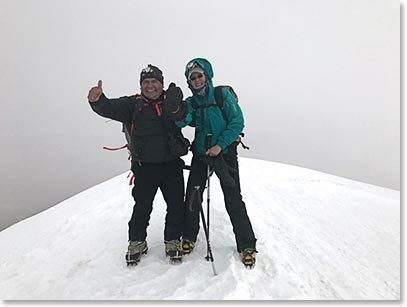 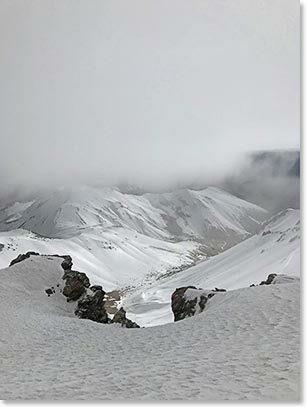 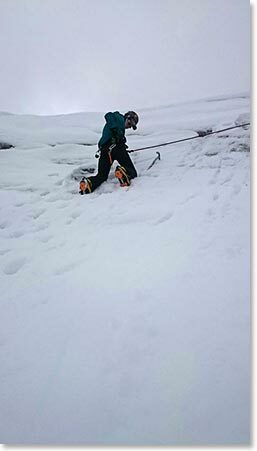 Mother Nature was in charge at the Huayna Potosi Refugio, with quite poor conditions of snow and wind that worsened by the time we were to ready to move up to High Camp. 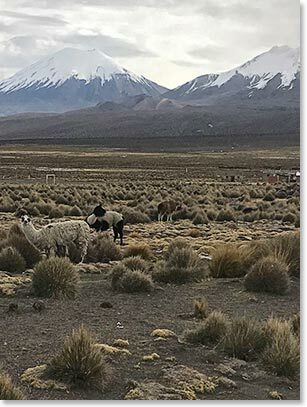 We made the alternate plan and drove to the region of Sajama, all the way to Sajama Village and started to get ready to climb Acotango. 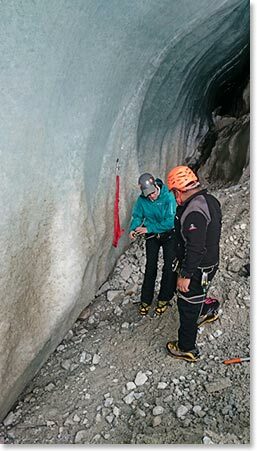 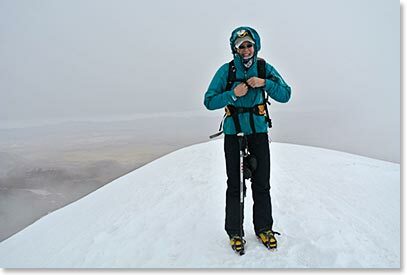 There was still a lot of snow and cold temperatures and the winds made for a tough climb. 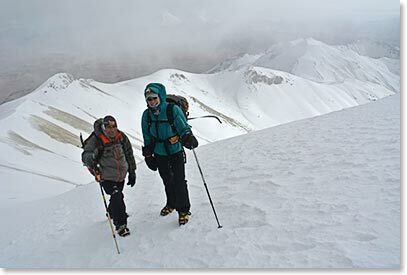 We left at 4:00am in our 4x4 and drove all the way to 5,500m; we started to climb towards the crater. 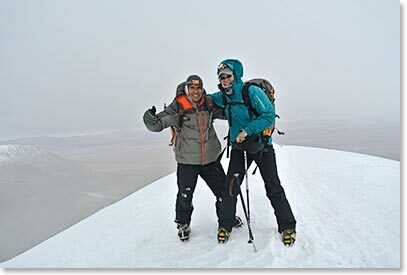 We had a very successful and unbelievable climb and reached the Summit of Acotango at 9:15am. 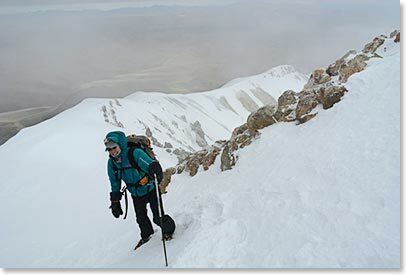 We headed back to La Paz today for some rest, relaxation and some gear shopping.